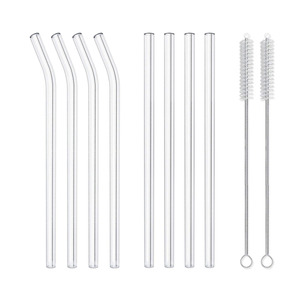 Reusable Silicone Straw Extra Long Flexible Bend Smoothies Straws with Cleaning Brushes The material is BPA free. Just remember to wash them carefully using dish soap before the first use. 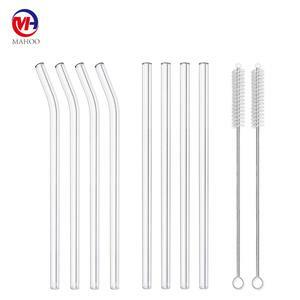 EASY TO CLEAN - Come with clean brushes, you can use the cleaning brushes and also dishwasher is safe, but NOT for use in Microwave. Our QC departments strictly checked each lot of silicone material according to Internal Food Grade Standard. we can finish all process at our own factory which can help us to control quality during producing. It helps you to reality your design and occupy the market with most reasonable cost. 7. What is your sample time,and how does it cost9 It costs about 1-3 working days(stocked sample). The sample fee can be refunded to your account finally if you placed a large order. 9. Can you print our brand name or logo on the products9 Yes, you can have your own brand name and logo both on products &packages. Yiwu Cyang Commodity Co., Ltd.
New Tide iHome Co., Ltd.
Shenzhen Newday Technology Co., Ltd.
Hangzhou Qiyu Technology Co., Ltd.
Our Service 1. Sample service: -Sample in stock is free, freight should be on client's side. -Customized samples, need sample charges, the exact charges depends on your final design and product. 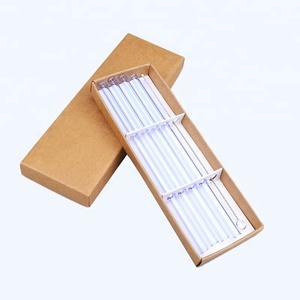 Customer's design is --We have mass inventory to support small order and urgent order. 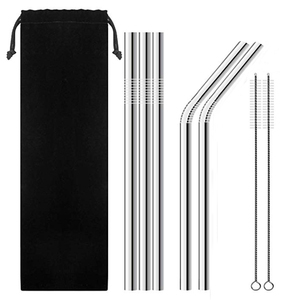 Shenzhen Infinite Intelligence Technology Co., Ltd.
Alibaba.com offers 1,380 long smoothie straw products. About 98% of these are bar accessories, 1% are flatware sets. 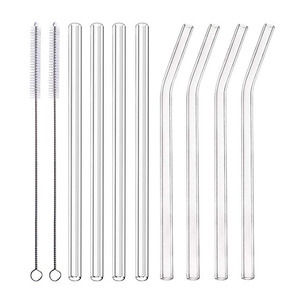 A wide variety of long smoothie straw options are available to you, such as ce / eu, fda, and sgs. 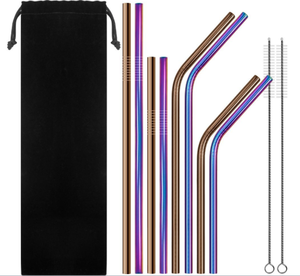 You can also choose from eco-friendly, disposable. 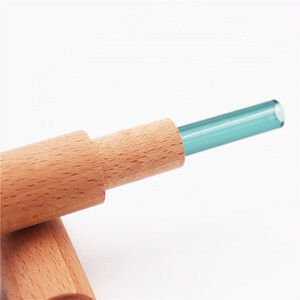 As well as from glass, metal, and bamboo. And whether long smoothie straw is free samples, or paid samples. 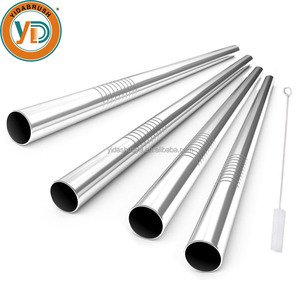 There are 1,380 long smoothie straw suppliers, mainly located in Asia. 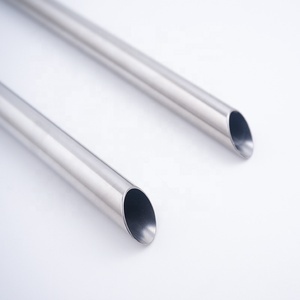 The top supplying countries are China (Mainland), Egypt, and Taiwan, which supply 99%, 1%, and 1% of long smoothie straw respectively. 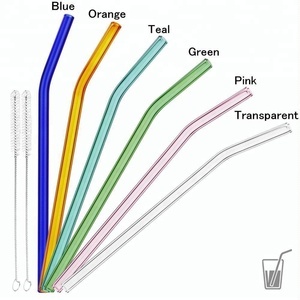 Long smoothie straw products are most popular in North America, Western Europe, and South America. You can ensure product safety by selecting from certified suppliers, including 30 with ISO9001, 25 with Other, and 15 with BSCI certification.